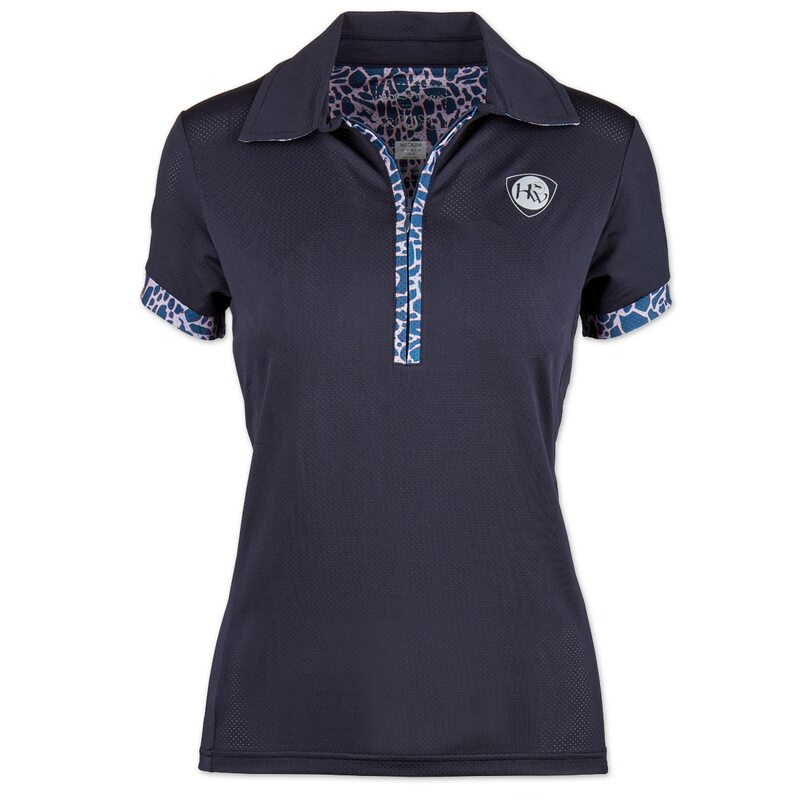 The Horseware Orla Tech Polo is stylish, chic and technical. This 92% Polyester/8% Spandex quarter zip polo is created in a lightweight technical mesh that is both moisture wicking and antibacterial. 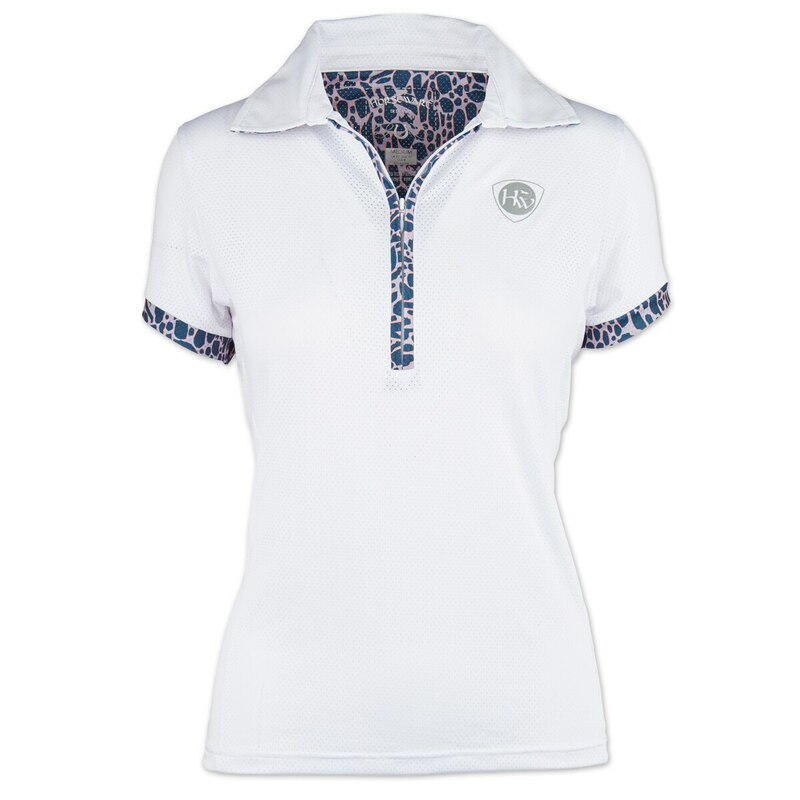 Look fabulous while staying cool in this flattering polo embellished with limited edition print. Both moisture wicking and antibacterial.